Here at WeLikeToBike.com, we like to participate in bike tours. We are not pros or semi-pros, but people that like to get out there and bike. -We have no upcoming tours at this time. We are currently on the lookout for our next tour. If you have any ideas, feel free to let us know your suggestions. –This was our first tour. We rode the short, 50k ride. Great fun! –At the Giro, we rode the 75k. 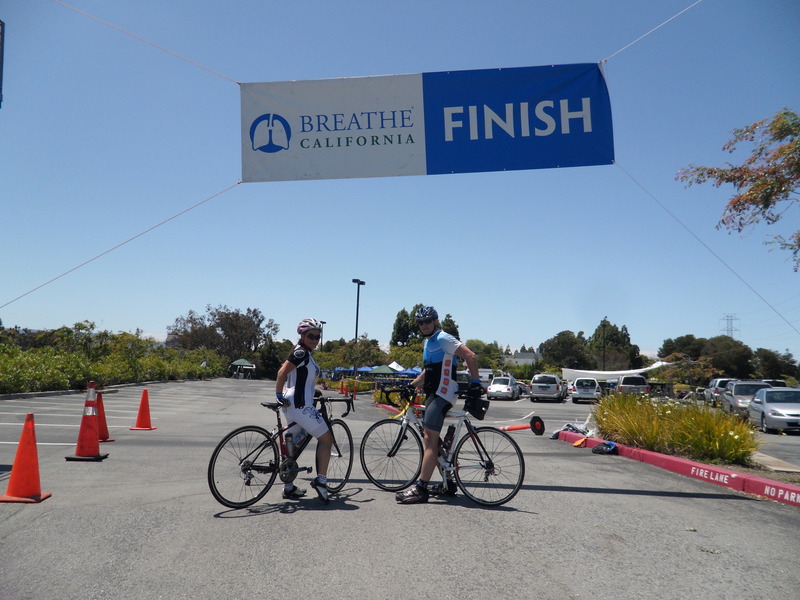 What a great ride in the South Bay. 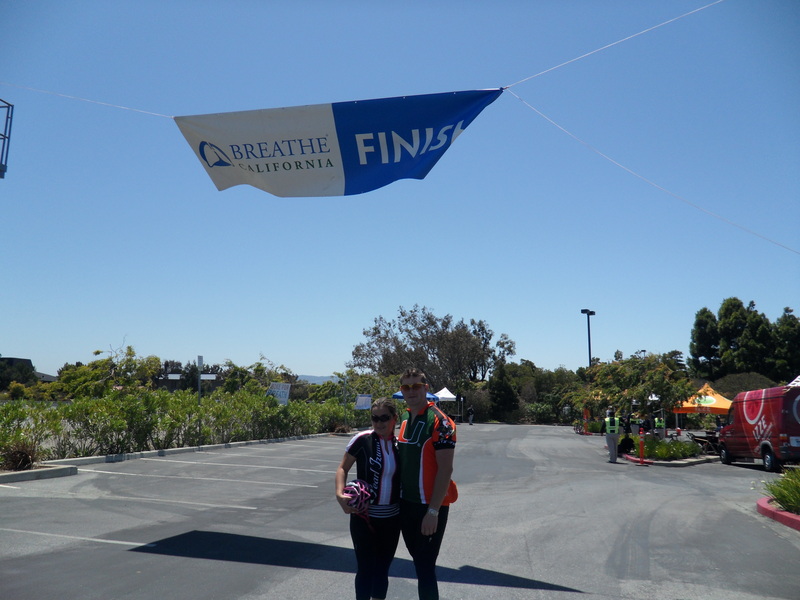 –Bike 4 Breath was our first 100k! It was a such a fun time we’re doing it again this year! 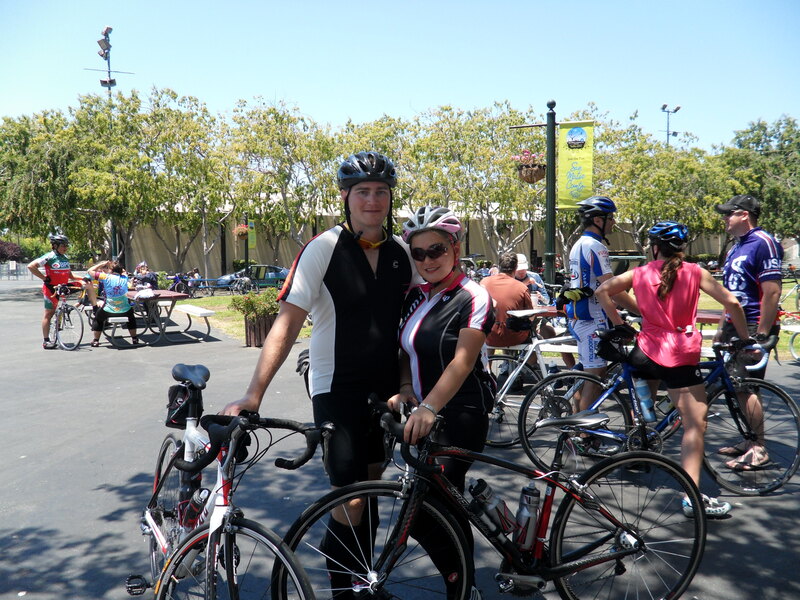 –We rode the 50 mile ride in SLO, it was awesome! We also picked up Miko’s Barbie outfit from Art’s Cyclery! 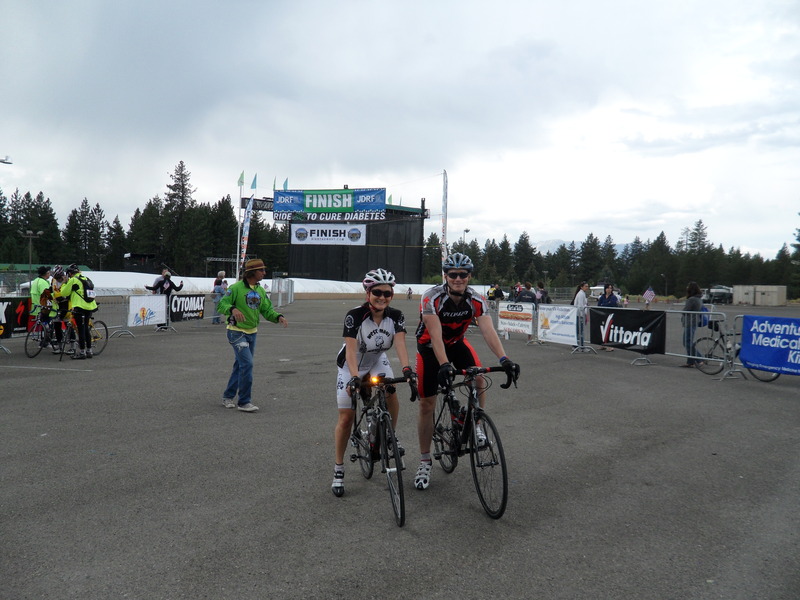 The 100k ride at Bike 4 Breath was again a wonderful experience and a great warm up to our 72-mile Tour de Tahoe in September. The Tour de Tahoe was one of the most challenging rides we have done, yet one of the most beautiful. It’s sister ride, America’s Most Beautiful Ride, is truly and apt name. Hello! Interesting site. Have you ever seen or rode with the Grizzly Peak Cyclists? They ride all over the SF Bay Area and then some. Hi Carl, Thank you. 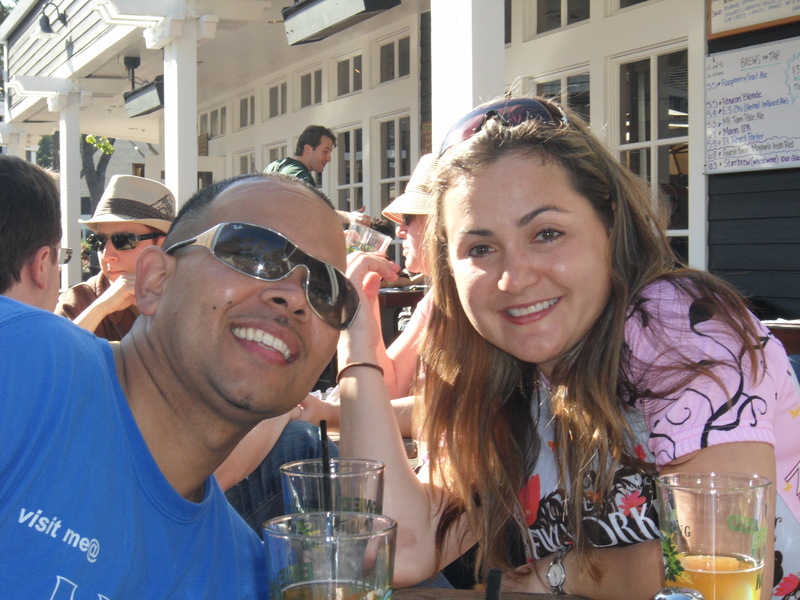 Nope, we’ve never ridden with the GPC, but do ride in the South Bay on occasion. Next time we ride down that way we will be sure to contact them. 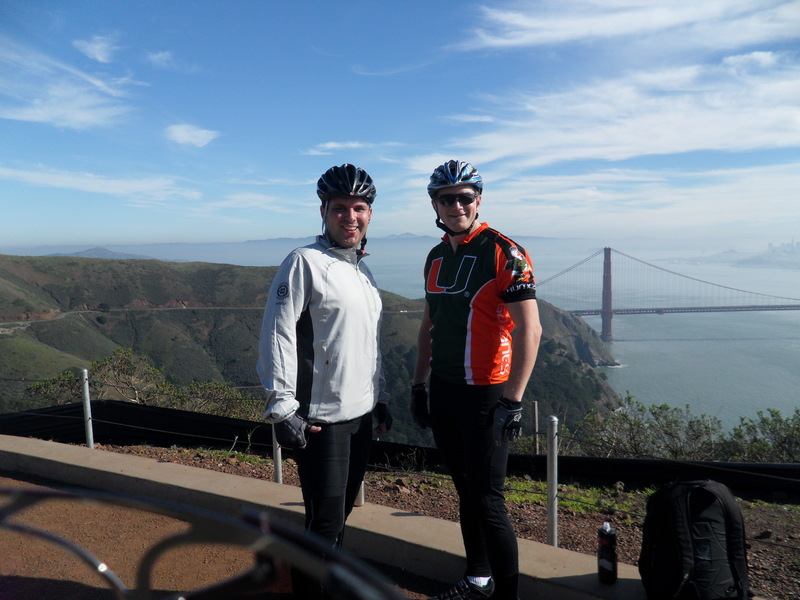 I’m looking for a 50+ age group of riders in the Bay Area….any suggestions? Hi Anne! 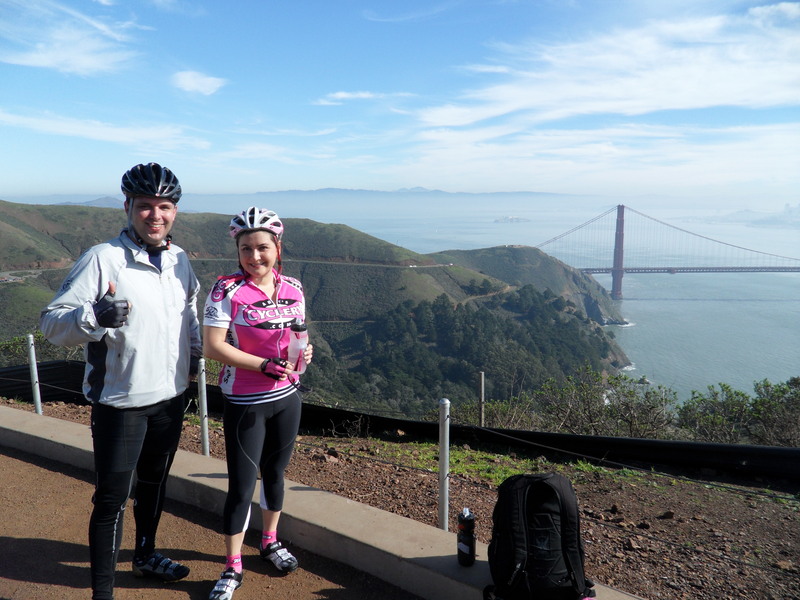 You can try http://www.velogirls.com for rides or http://www.MeetUp.com for Bay Area Bike riding groups. Good luck!